We'll send directions and a reminder right to your inbox! Join us for an evening of Christmas songs and an encouraging Christ centered message. Plus there will be a fun Christmas movie for the kiddos ages 3-9 that they'll be sure to love! Afterwards, stick around for all your favorite Christmas desserts! We'll also be serving coffee and hot chocolate. 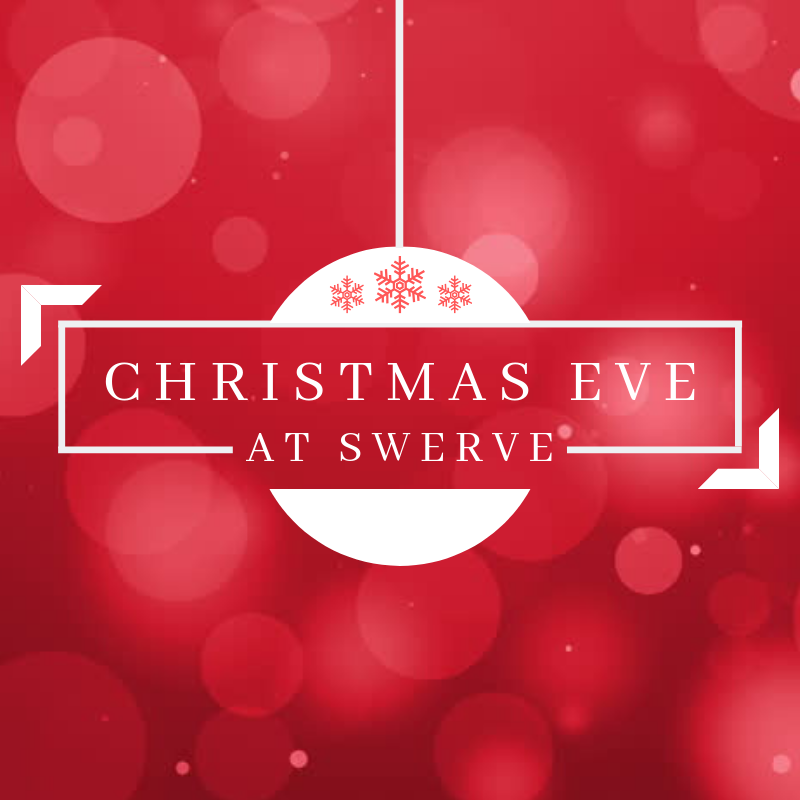 ​Make Christmas Eve at Swerve Church part of your family tradition. Let us know you're coming and we'll send you a reminder email with all the details you need to know! 10 first time guests will receive a free gift for the family! Receive a gift just for joining us this Christmas Eve at Swerve.